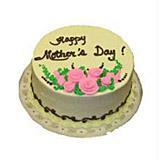 Cakes are always high in demand as gifts on a special occasion. 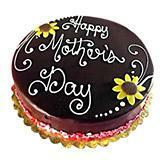 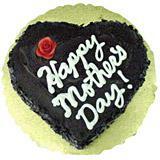 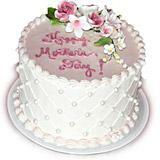 And when it is Mother's day then delicious cakes come in top priority as gifts for mom. 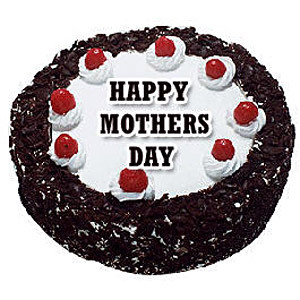 This yummy eggless black forest cake (1Kg) with Mother's day icing on top of it will be an ideal gift for your dear mom in all cities in India in this special day. 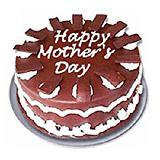 Send this awesome treat to your mom through GiftsAcrossIndia.com along with other Gifts across India and let her enjoy every bite of it.